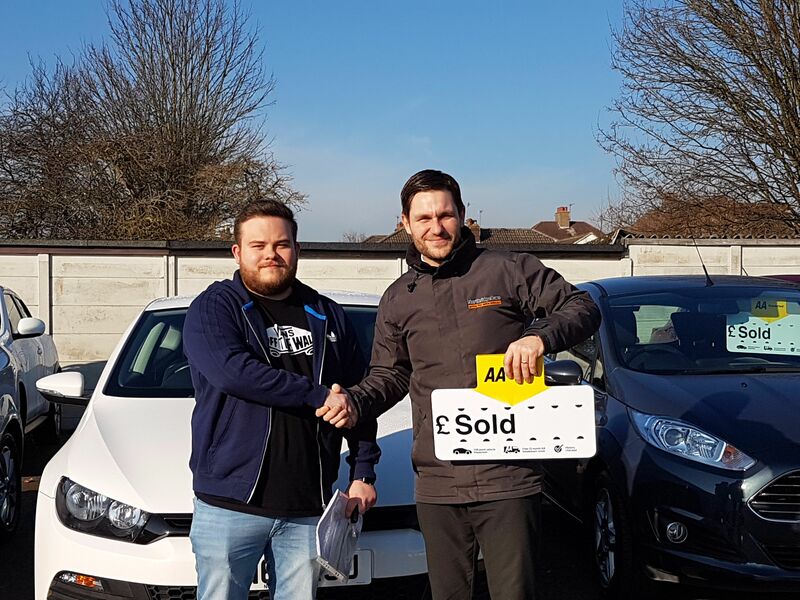 Paul Girdlestone was very friendly / helpful and arranged an immediate test drive when I turned up without an appointment. Fiat Abarth EU14OKB test drive was " all I hoped for " Â£1000 pound deposit secured the purchase. Paul arranged for immediate MOT so I could complete the sale and pick the car, and he kindly rang me over the weekend to confirm the MOT pass. As a final gesture, Paul, paired my mobile phone to the car ( knowing I was a classic techno fool) Good staff are good for customer relations. This is the second car I have brought from them. Great service! Everyone was really helpful. Rick was so helpful and made everything really straight forward and easy. I would definitely recommend them. This is our 3rd purchase over the years from Northridge Cars. Have always found them to be helpful with excellent after sales service. 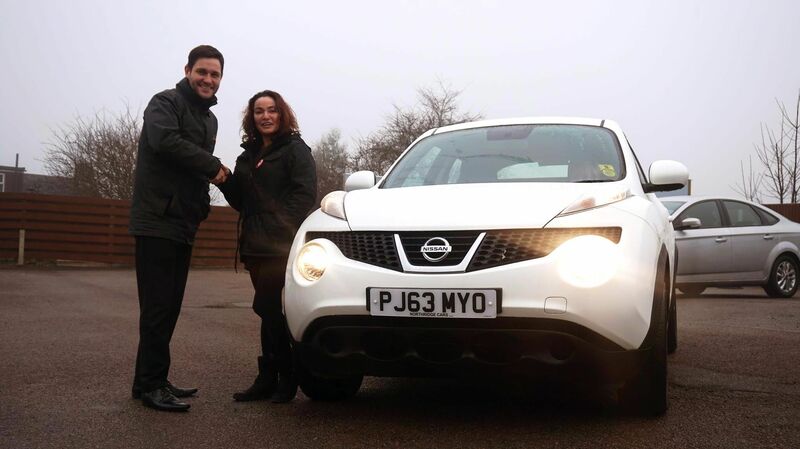 This time they surpassed themselves due to Sales Executive Debbie; who actually brought the car, that my partner had chosen, to my home as I was physically housebound due an accident. 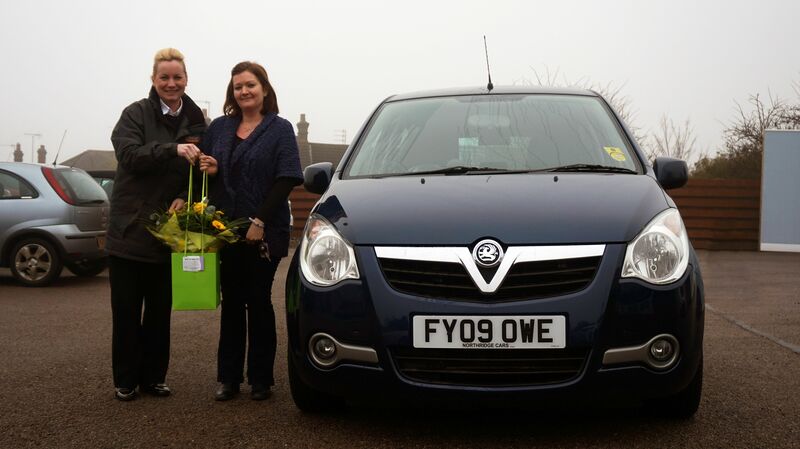 On the day we collected my nearly new car; Debbie gaves us a warm welcome, introduced us to the service team and handed over my keys with a beautiful bouquet. Debbie has also followed up with phone calls to ask if everything is ok. I cant recommended Debbie highly enough and when my partner is due for an upgrade our first stop will be Northridge Cars in Hemel Hempstead. Kim a very happy customer. From the moment I turned up I knew this would be a great dealership to buy a car from. I wasn't disappointed and the car I had turned up to view was exactly as stated in the advert. Staff our friendly are professional making doing business with them easy, I would highly recommend to anyone. 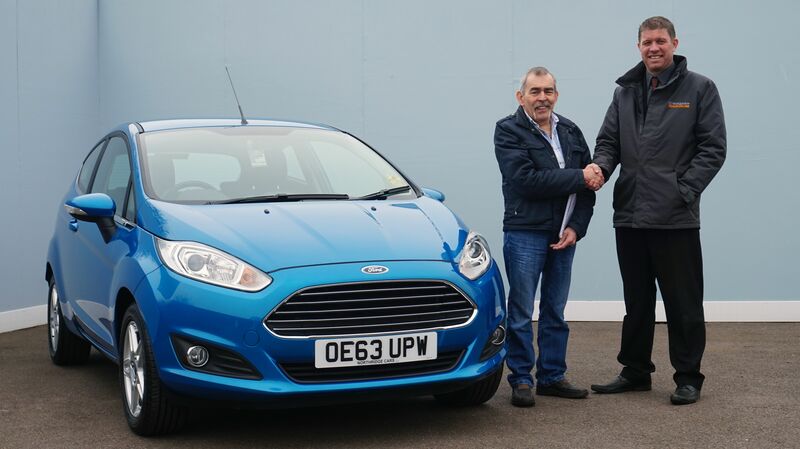 Just picked up up my new Fiesta Zetec, Paul Girdlestone was a brilliant help pointed me to the right vehicle. It was ready when he said it would be, brilliant service all round and I will have my car serviced there as well. I wholeheartedly recommend NORTHRIDGE CARS. Absolutely in love with my new Ford Kuga bought from Northridge Cars. Iain sorted us out with a fab deal. Great service. Very pleased with the help and advice from the rep Iain. He is a dream to work with! Highly recommended. Today I purchased a Hyundai I10 and just wanted to say how professional and pleasant the staff were. The car was immaculate and so far, all is going well! Very happy with service from Paul Girdlestone, not pushy, good customer service. good knowledge and generally very happy with Northridge Cars. Would give 10 stars if i could - fab customer service at its best and diamondbrite amazing well worth the money and a lovely bouquet of flowers added bonus them small little things make you wanna go back next time but hopefully not for a long time. I bought a Vauxhall Agila today this is my 2nd time I have purchased from Northridge Cars, my husband bought a Vauxhall insignia last April, and over all we are very impressed with the service and quality of the vehicles. Debbie dealt with us both times and proved to be a very honest and friendly sales lady and goes that extra mile to help you. She is a real gem to Northridge cars. Would recommend that garage to anyone. It shows, as I wouldn't of gone back the 2nd time if I didnt. Brilliant service from Rick and George who were both very friendly and informative. Told me all I need to know and was a great help in purchasing my new car. Thank you very much. had a really good experience with this firm, did not make me feel blonde in any way, all staff friendly and informative, Ian the salesman took time to explain but in a professional way. will definitely recommend this company to friends and family. Amazing and honest service. Couldn't be happier with my new car! It was my first time buying a car and Northridge Cars made it such a pleasant experience. The staff especially George and in services were very informative and helpful with my first time purchase. The process was so quick and convenient. I would highly recommend it to friends and family. Thank you Northridge Cars! Recently bought a BMW 1 series from this garage, very good service, dealt with Stuart who was a pleasure to deal with from start to finish. Stuart took me for a test drive on a Saturday and then after a follow up call in the week, I asked him if the garage could sort out a small mark/dent on the rear bumper which they swiftly did. Have had the car a few weeks now and no problems at all, would thoroughly recommend this garage. I recently purchased a Mercedes E Class Coupe from Northridge cars. Stuart was most helpful and knowledgeable and pleasant to deal with, not pushy and made me feel comfortable in making the purchase. I would highly recommend anyone who wishes to purchase a vehicle to pay him a visit, I'm sure you won't be disappointed. Good experience so far. Bought a cracking car and Rick the sales manager was helpful. Need to take the car back for a minor windscreen repair but apart from this I am very happy with the service that has been given. I wanted a smaller car as my boys are all grown up now with their own mode of transport. Stuart provided a great service and I am now the happy owner of a Toyota Aygo - my husband hates small cars but he won't stop driving it - my little beauty - lovin it large.